Is there a better alternative to Super Video Editor Enhancer? 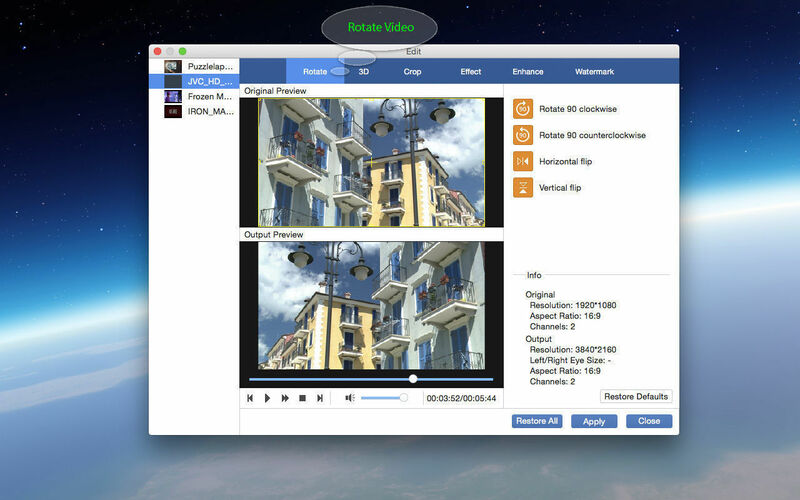 Is Super Video Editor Enhancer really the best app in Video category? Will Super Video Editor Enhancer work good on macOS 10.13.4? 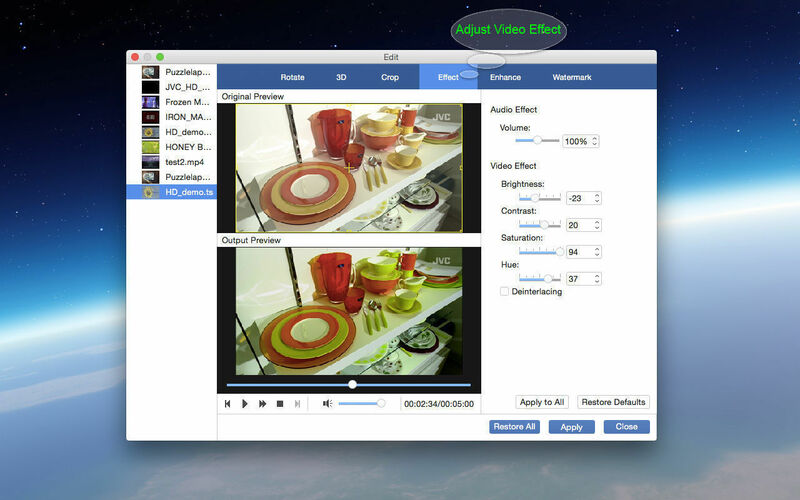 Super Video Enhancer is an easy video editor software, which enables you to enhance your video quality greatly. It not only enhances the video resolution from 480p to 720p, 720p to 1080p, 1080p to 4K and so on, but also can improve video quality by optimizing the brightness and contrast. 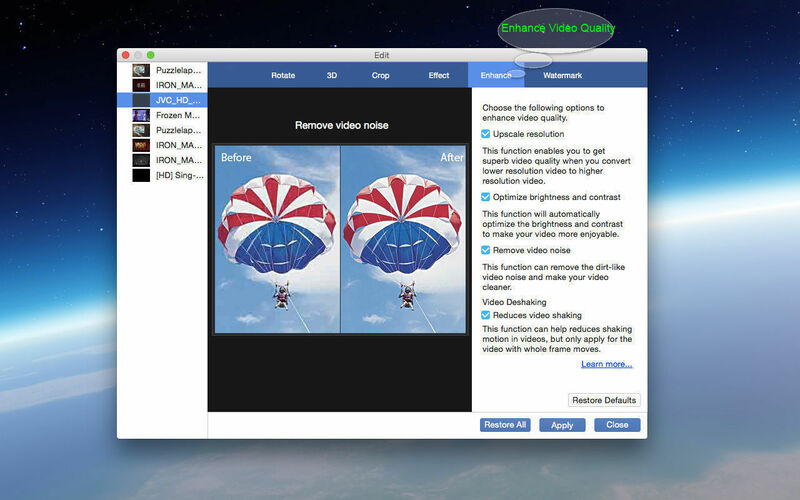 Besides, it can save your videos to MP4, MOV, M4V, MKV, AVI, WMV and other formats after editing them. Apart from that, it can rotate the video direction and edit the video effect. Improved the video quality after upscaling video resolution and using the video enhancing features. Improved the converting speed and quality. Super Video Editor Enhancer needs a review. Be the first to review this app and get the discussion started! Super Video Editor Enhancer needs a rating. Be the first to rate this app and get the discussion started!